You love to play golf, you want to get better. Well something as simple as knowing your tendencies can help you with that. 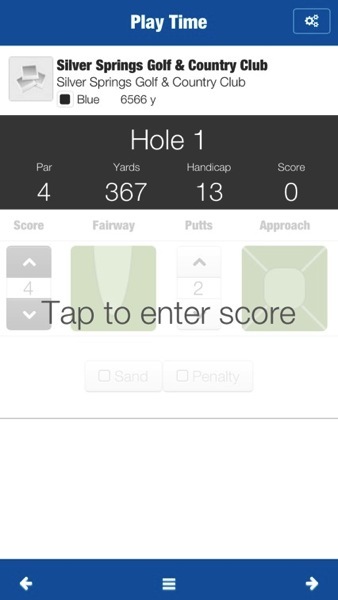 OffCourse is just the app to help you understand your game, how you play it, and where you need to improve. Co-created by Calgary radio host, Roger Kingkade, OffCourse has moved from web app to the iOS App Store in the past week with promises of an Android edition to come this summer. Yes, there are apps to help you with GPS tracking of specific distances to pins and hazards, so Kingkade and partner Josh Fafard went the other way. For example, after my first five rounds of the year I now have comprehensive stats that tell me I hit my ball left of the fairway 52% of the time. 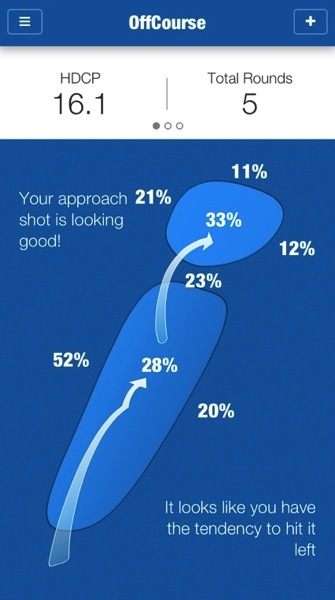 This means when I am on the range warning up, I’m looking to square up my club face, and work on my stance. Over-swinging is an issue as well, so with my OffCourse stats, I’m trying to take an easier, smoother swing. Then there’s the social angle. With each round you can take pictures to associate with your game. 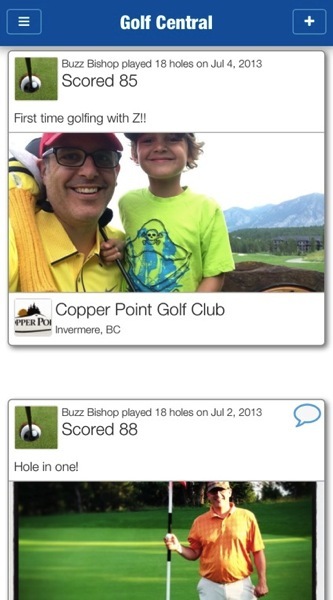 Yes, I did nail a hole-in-one at Invermere’s Copper Point last week, and now I have the pic from the course forever saved in the app alongside my digital scorecard. You can also pair up with friends so even if you’re not playing with them, you can compete for low score on courses you all play on. Using the app is easy, it uses location services to suggest the course you’re likely playing and then you simply input your score after each hole. Along with that, you identify if your tee shot was fairway, left or right. When you approach the green you identify if you hit the green in regulation, or if you were short, long, left, or right. Also input your number of putts and whether you took a penalty stroke or sand shot. The app totals things as you go and then uses the slope and rating of the course at the end of your round to help you track your handicap. If you don’t have the iOS app, you can bookmark the OffCourse.co website to your smartphone screen and input the data that way, or you can simply have a digital free round without your phone and input your scoring info via the web on your desktop when you get home. When you’re done, you can rate the course and offer tips for other players. Think of it as a “Yelp for golf.” You can also use these tips when you’re on vacation and looking for insider advice to help you decide which course to play. What else makes OffCourse different? It’s free at all levels. No freemium model here, it’s all free. Click here to download it from the App Store and tell me what you think of it in the comments. 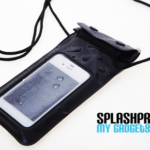 The following was written by Buzz Bishop, a radio broadcaster at XL103 Calgary.